Apertment - Benvenuti su gallinellafarm! Il Glamping dove il vero lusso è la natura. 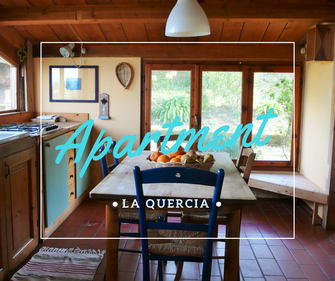 The apartment located in the shade of a beautiful old oak tree is fresh and airy. It has its own entrance, separated from the one of the Agricamping; outdoor space furnished with table, chairs and barbeque. Ideal for a couple, it can easily accommodate up to four people. 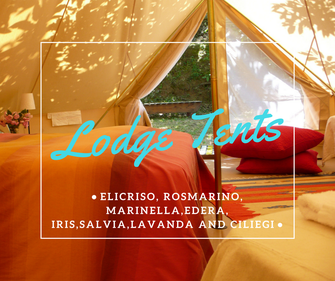 Our beautiful tents are located some along the terraces that house the organic olive grove, some others in the cherry wood, others among the chestnut trees. Each of our tents is unique in location and decor. Choose yours! This romantic retreat in untouched nature offers an enchanting view of the sea that breaks through the green of the leafy plants of the ancient forest. 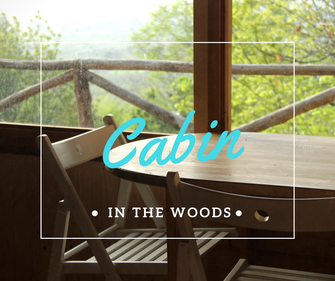 Intimate and welcoming allows you to enjoy the silence and beauty of these places intact.